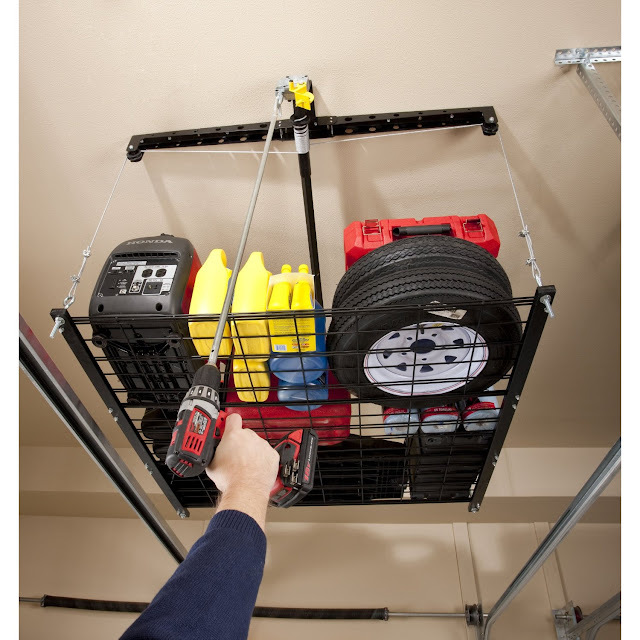 We just added a new rack to StoreYourBoard.com that we think you will find really useful. 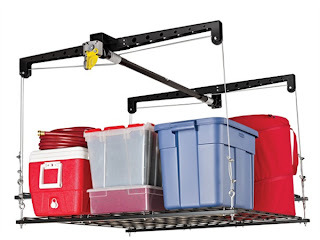 It is a Garage Ceiling Storage Rack that uses a pulley system to easily raise and lower from the ceiling to the floor. I know you are probably thinking, aren't you just a rack company for boards? Well when we talk with our customers, many always tell us how happy they are to have their boards well organized and stored properly. We know you have more stuff than just boards so we figured why not offer some other great racks that will help effectively store your other stuff! We think it is for the best!